Jonas is practically one of the family. Before we knew him in person, we felt close to him through his cinema. A cinema of life which truly has the ability to engage the viewer. The crucial meeting happened in Prague in 2013, in a room on the top floor of the Dox Centre for Contemporary Art, in front of Outtakes from the life of a happy man. A title that says it all, for a film that leaves you speechless. 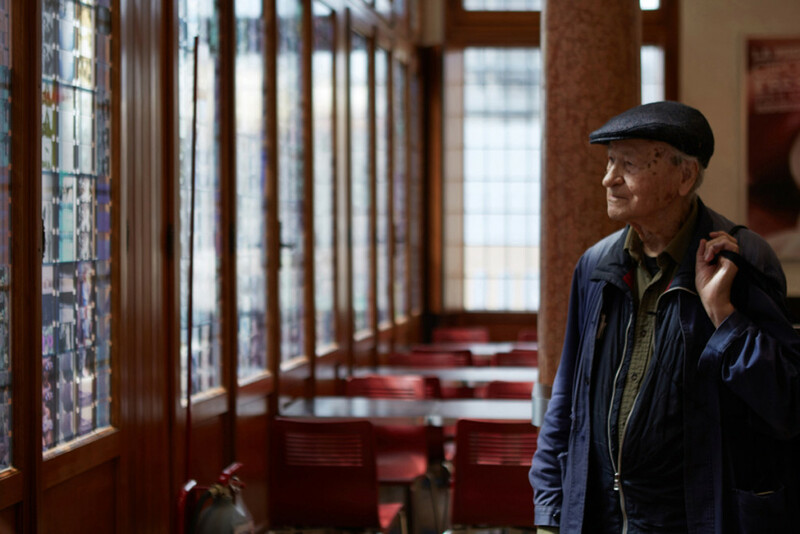 That’s when we decided that Jonas Mekas would have to be not only the godfather of Independent Cinema, but also the pioneer of a new Internet avant-garde. 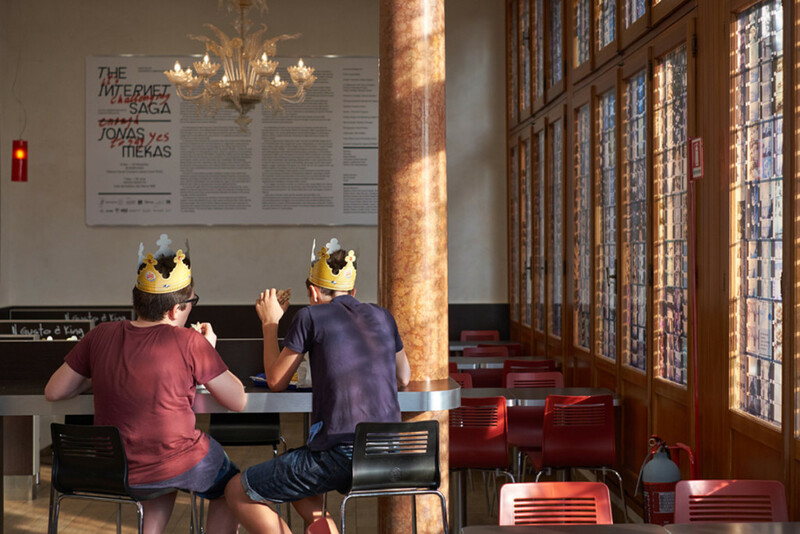 Some time later, when we invited him to exhibit at the Venice Burger King, in a 16th century palazzo, his reply was definite and forceful: «It’s challenging enough to say yes». The Internet Saga is the result of our research into new temporalities. 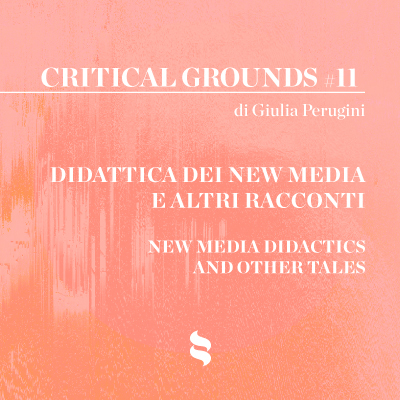 We see the internet as a vast cinematographic machine which has opened itself to us, offering us new possibilities for narration. To portray this enormous sense of discovery, we initially envisaged an exhibition open 24 hours a day for the entire time of the Biennale. This would have allowed us to describe the Internet in real time, but circumstances took us in another direction. Arriving at Venice station, we just crossed a bridge and Burger King appeared before us. That Burger King is more internet than the internet. “The Venetian palace for the price of a sandwich”, goes the company slogan. But that’s not all. What interested us was fast food as a temporal dimension within which exist – in parallel and ceaselessly – consumption, contemplation, market, anarchy, isolation, conviviality, control, freedom, connection. Something similar happened in Hamburg with the Peace Connect internet point, the permanent site of an exhibition curated by us: “Un’idea brillante”, dedicated to protocol. In the same way, The Island of the Nets, (San Servolo Island, 2011) and the church of the Unconnected (Oratory of San Ludovico, 2013) were essential mooring places for the Internet Pavilion, in our long journey with Miltos Manetas in search of Togetherness. 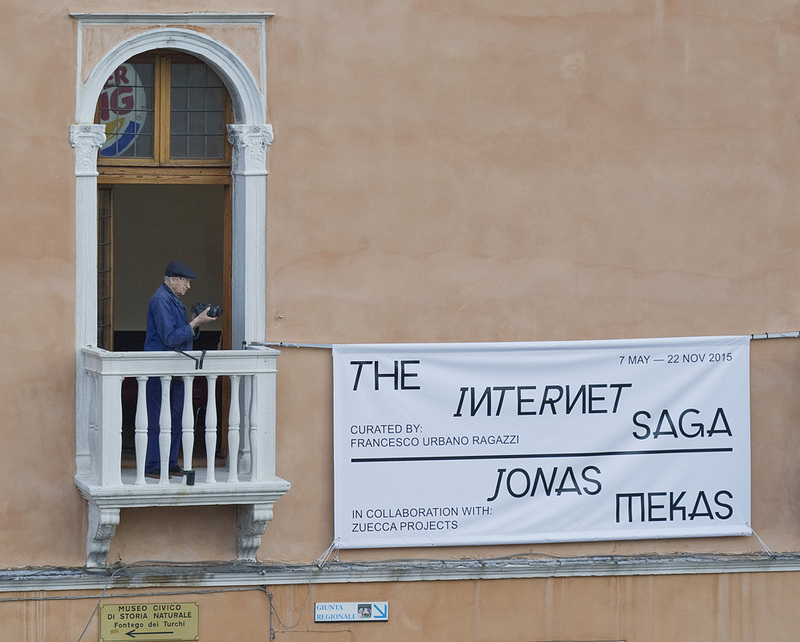 Internet as a space and a narrative device has attracted Mekas’ curiosity for experimentation since 2006, when he began his web-based video journal; to date this includes around 500 short films, memories of life halted by the eye of the camera and given back to the public in formulas that respect the network’s timescales. His work from the pre-cinema and post-internet periods makes this operation particularly meaningful in understanding the new post-internet dimension. This term has now entered everyday language in the attempt to describe a momentous change, the change brought about by developments in technology and communications, their insinuation and occupation in every aspect of the individual; their restoration, ultimately, of a new analogue. These film materials for the web have been reformulated by the author and re-imagined with the curators, to be transformed into an Internet Saga, which expands from the internet to selected offline locations, so that these can be involved as narrative devices and become hypertext elements in a discourse woven inside and outside the web. Palazzo Foscari Contarini, a 16th century residence facing onto the Grand Canal and now home to the fast food chain Burger King – a triumph of capitalism and a symbol of globalisation – is the venue for previously unreleased montages of the 500 videos, “audio-visual notes”, published daily on its website, on the screens already in place in the venue, which become the new frame for the video-graphic memory of Mekas’ moments of intimacy and encounters with artists and celebrities – a new formulation of visual poetry. 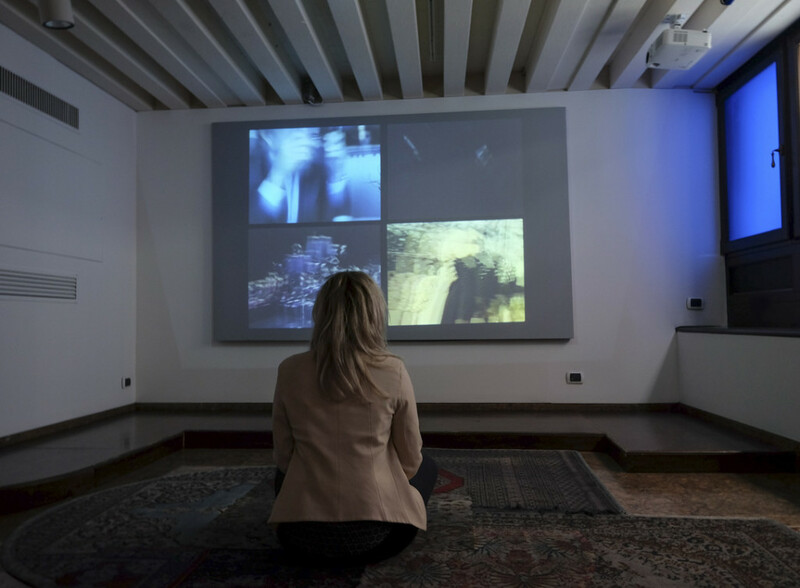 His video memories are then broken down into frozen time in 768 frames, taken from the films and adapted for the 32 glass panels facing the courtyard of the Palace. The other space to house the project is the Spazio Ridotto, a tiny gem of a new venue for Zuecca Projects, located near the former seat of the Venice Biennale, now home to its archive. Here Birth of a Nation is projected simultaneously on four screens. This is a 1997 film depicting a series of famous directors who, like Mekas himself, have written the story of independent American cinema. 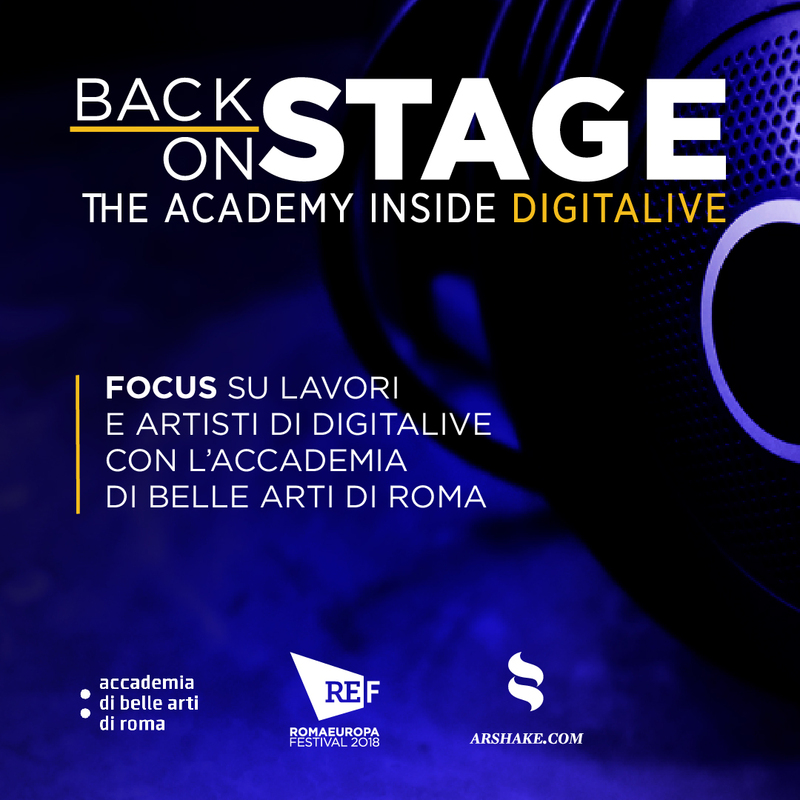 «The Internet Saga @ Spazio Ridotto with Birth of a Nation – claim the Francescos – takes us back to a pre-internet age and to the foundation of a nation of independent film-makers: The Internation before the Internet. The 163 artists who make up Mekas’ list antedated today’s digital natives in their way of conceiving and distributing artworks, by turning their own everyday experiences into images». The whole thing comes together in a website conceived and designed to be a work of art, a «meta-site» where «the starting point is a clock without an hour hand: a moving symbol for an internet time outside time zones. Internetsaga.com is essentially this clock, alongside which flow and fluctuate a series of links: brief codes ready for embedding. (…) There’s no reference to place. Or perhaps we just feel a little disorientated».